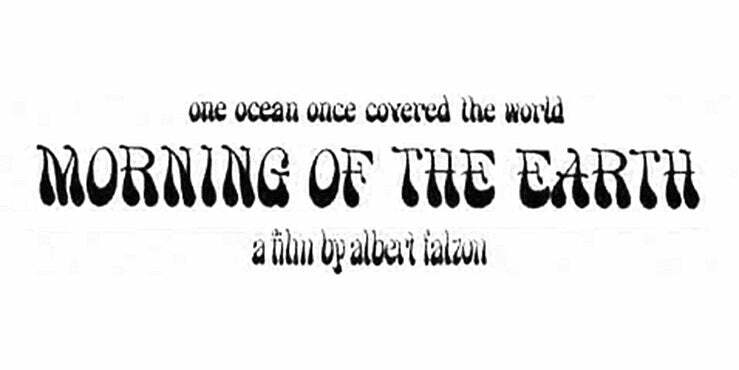 A fantastic collection of 70s pop tunes that were the backdrop to David Elfick and Albe Falzon's classic 70s surf movie about the eccentric Californian kneeboard rider George Greenough. This CD which features a 10 page booklet with previously unreleased photos by Albe Falzon. There are also 2 bonus tracks one of which "Old Mother Sea" is a classic by Bill Bensing.